Reveal fits inside or outside. 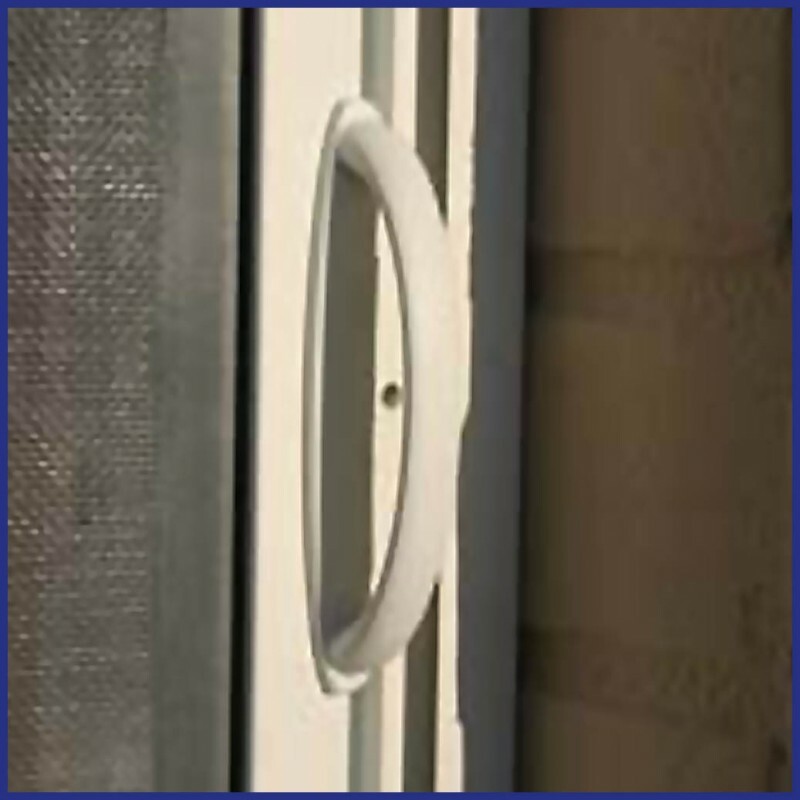 If your door opens outwards the screen will be fitted on the inside and vice versa. 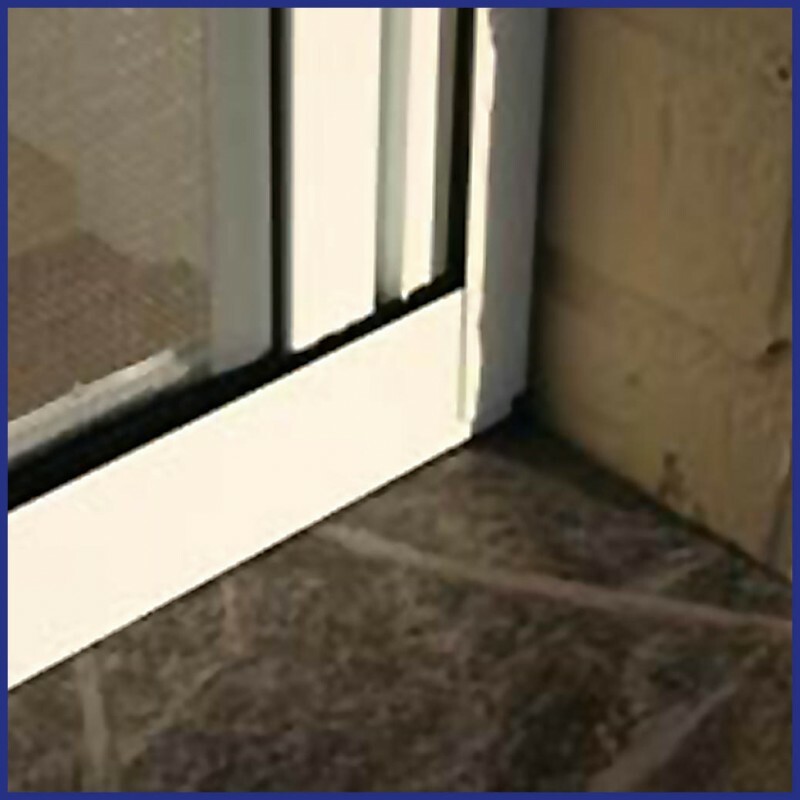 For a single door the screen is extended - pulled across - using a handle on the edging bar and is held in place by a magnetic strip. 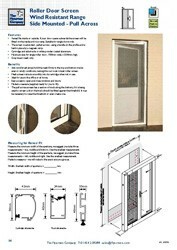 For wider openings - over 1500mm wide - a double door screen is available as a special order, please ask for details. The screens are easy to release and roll back smoothly into their cartridges. Cartridge and side tracks come in white. Maximum size for single roller door, 1500mm wide x 2450mm high. Anti-wind brush strips hold the mesh firmly in the side tracks even in windy conditions, making this our most robust roller screen. 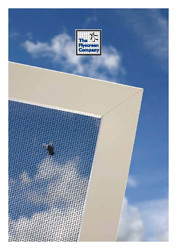 Neat fly screen retracts discreetly into cartridge when not in use. Ideal for use in the office or at home. Easy access open and close windows and doors. 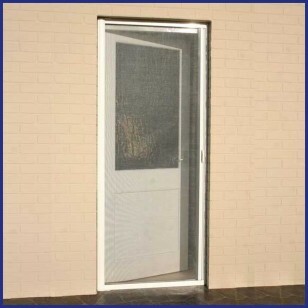 The Pull Across screen has a section of track along the bottom; if it is being used to screen a door the track should be fitted against the threshold. It may be necessary to raise the threshold or even create one. 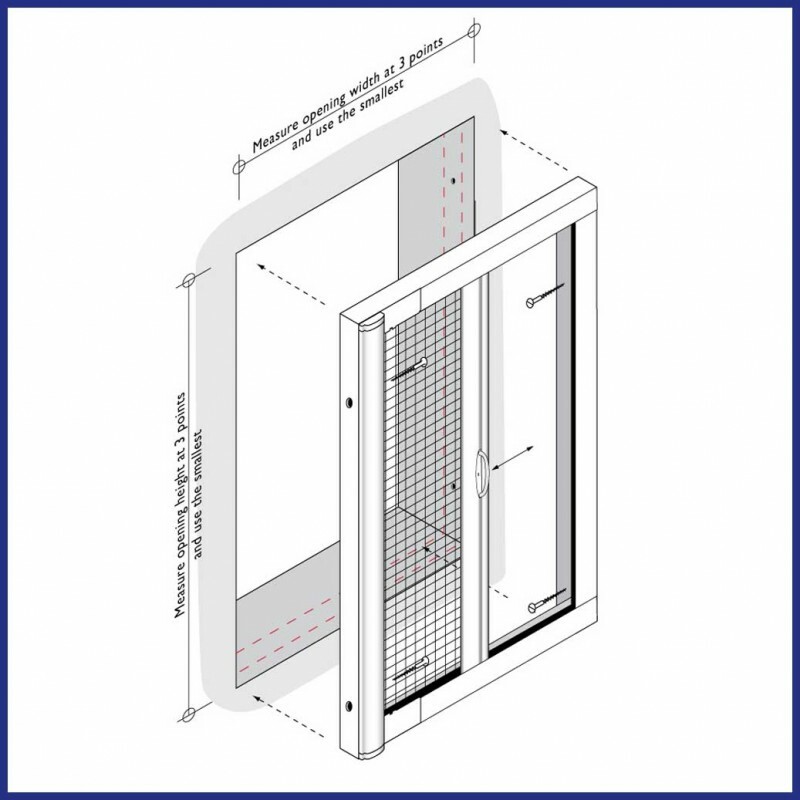 Measure the minimum width of the reveal; we suggest you take three measurements - top, middle and bottom. The cartridge will be made to fit the smallest measurement. Measure the minimum height of the reveal, again we suggest you take three measurements - left, midle and right. 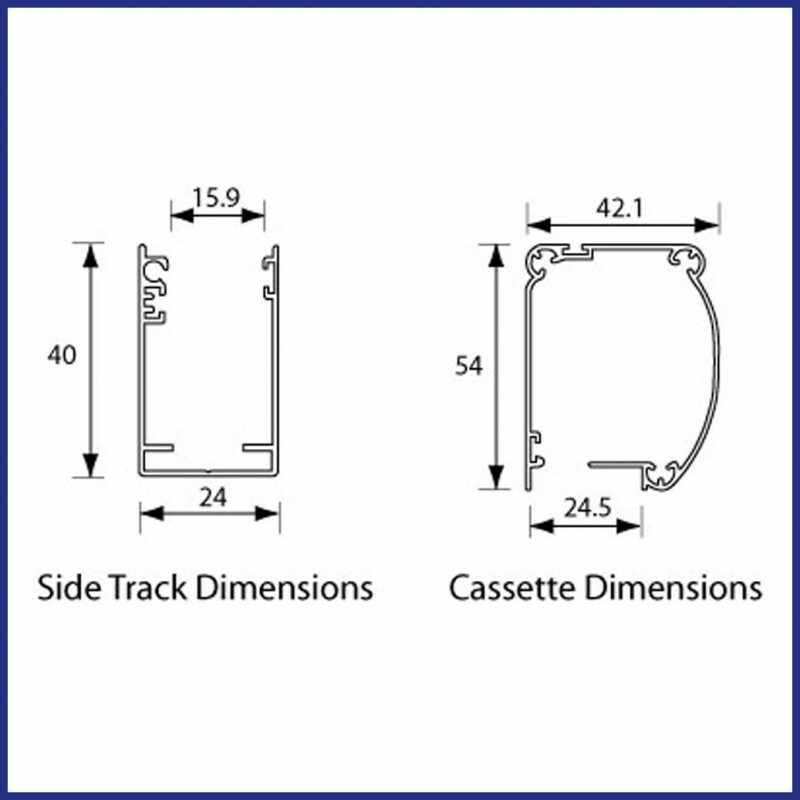 The side tracks will be adjusted to fit the smallest measurement.